Unveil upgrades, skills, and many pieces of pirate equipment in order to match the increasing level of repression as you grow more free and fierce! 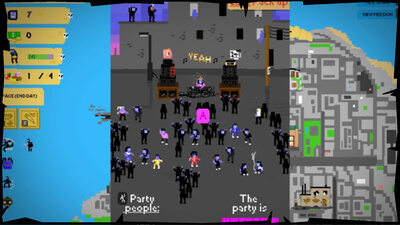 Urban Pirate's blend of strategy, arcade mini-game, and RPG elements provides a fun, comical experience. Unfortunately, it suffers from repetitive gameplay and a discouraging progression system. 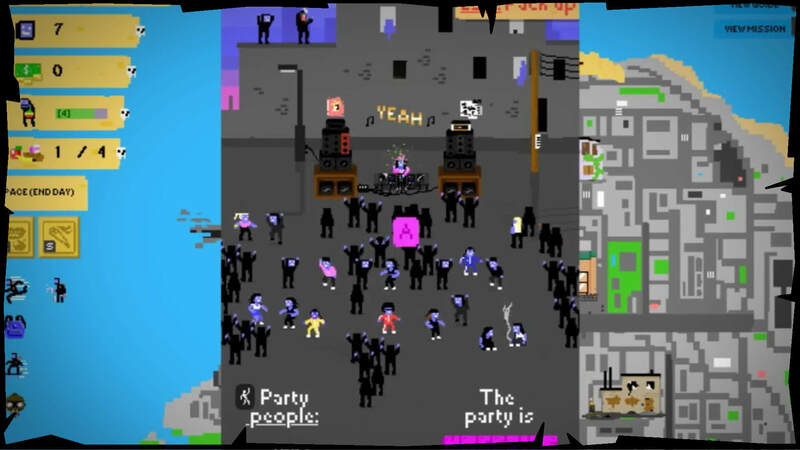 Urban Pirate is a management game with a joke that falls flat and mechanics that haven’t been thought through.